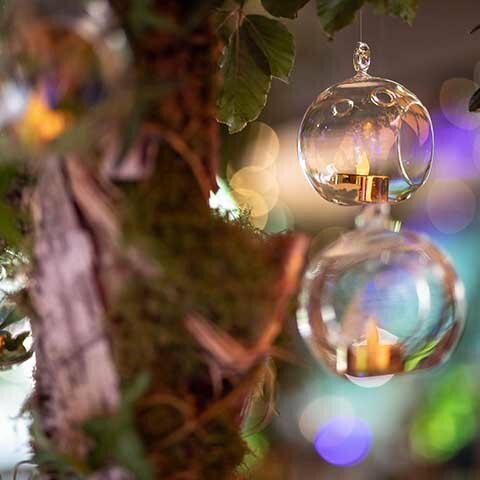 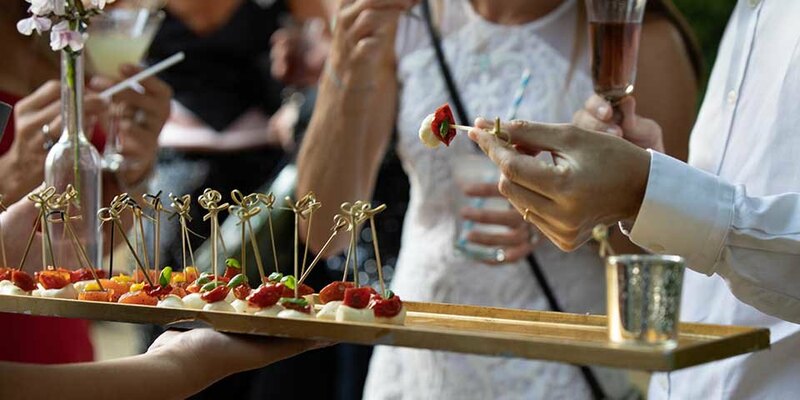 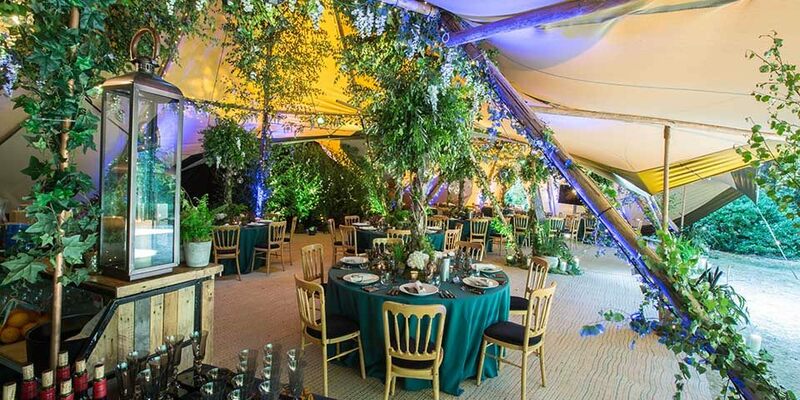 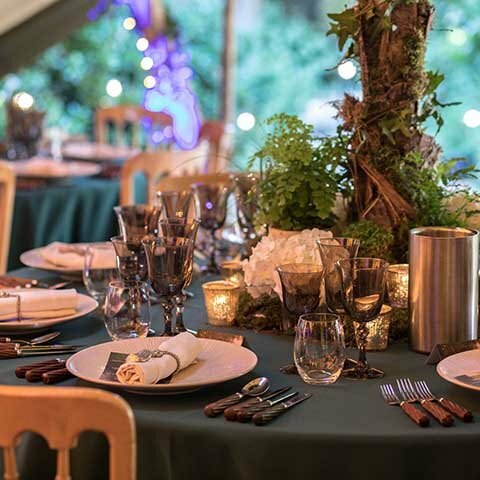 Proving that a pocket of green space in London can be transformed into something rather magical, we fulfilled our client’s desire for A Midsummer Night’s Dream birthday party. 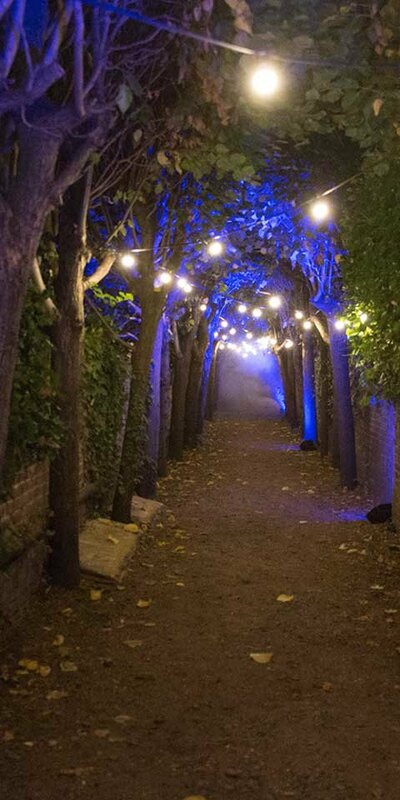 Given the use of a shared park behind our client’s home in Battersea, we took great delight in creating a wonderfully atmospheric environment where Oberon, Titania and Puck themselves would have happily played. 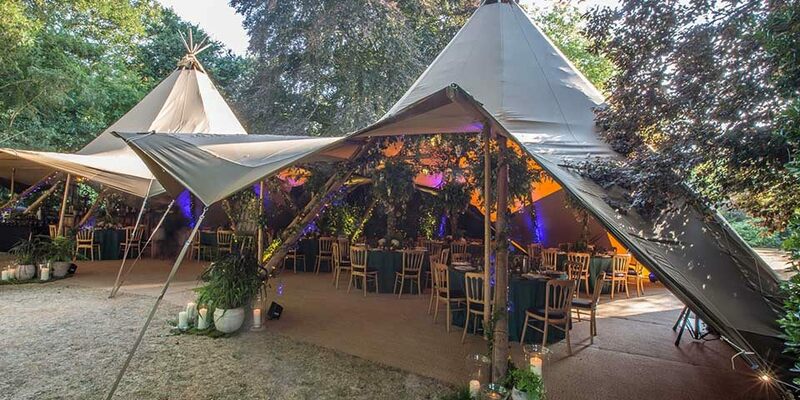 Keeping things natural and rustic, we put up tipis so that guests could move freely in and out. 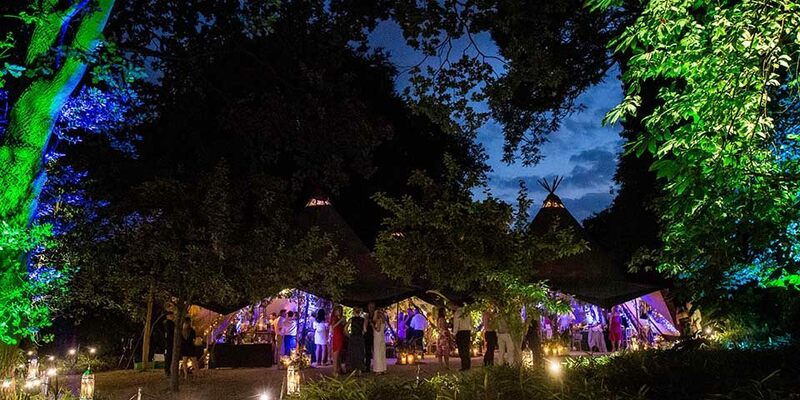 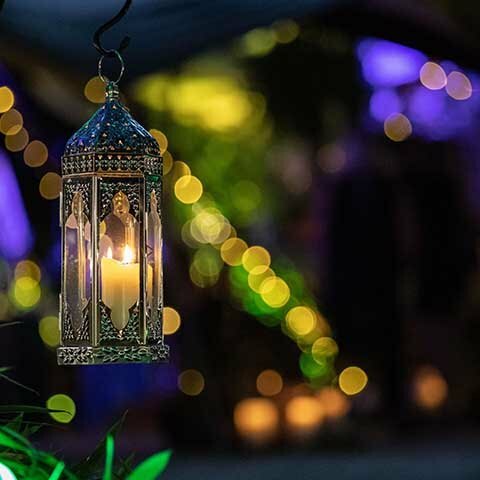 Ornamental trees, lots of foliage decorating the tipis, potted ferns and plants accentuated the woodland feel and, as night fell, twinkling fairy lights added to the magic of the Midsummer Night’s Dream birthday party. 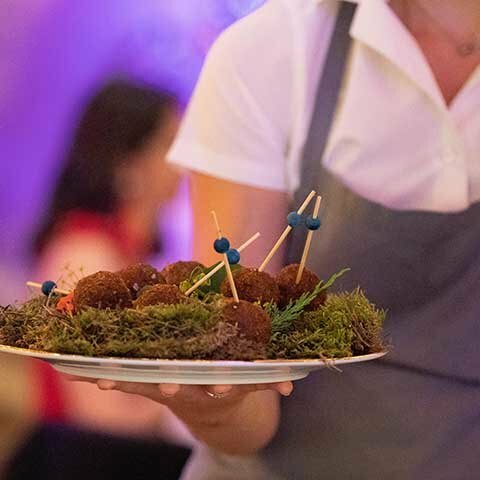 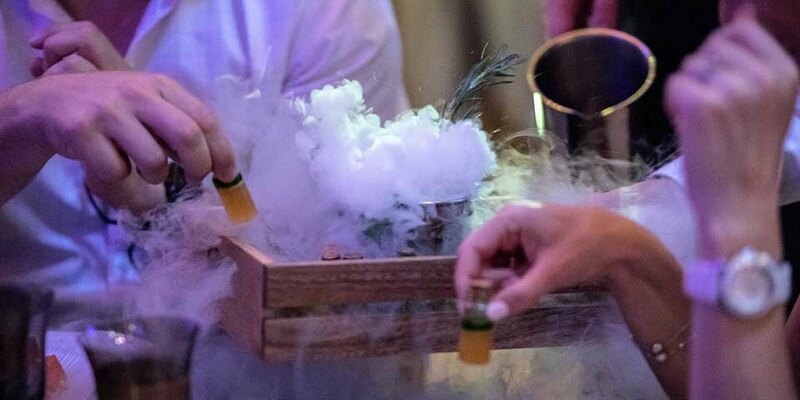 Guests were treated to a sit-down three-course immersive dining experience, our flair bartenders served the most incredible themed cocktails, and a live band entertained under the watchful eye of an animated moon. 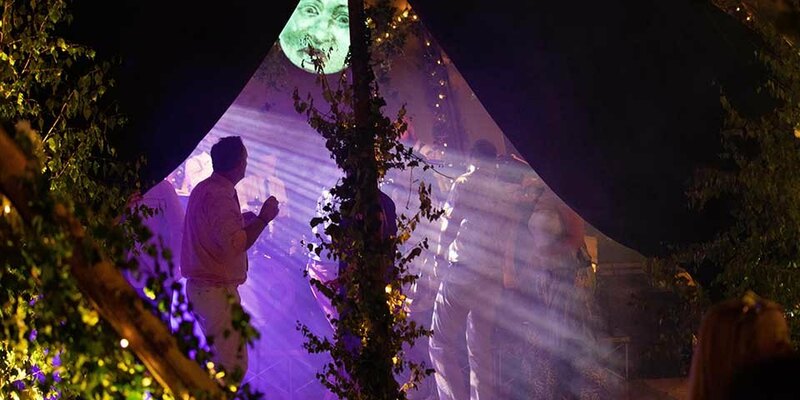 Later on, everyone headed into our client’s home where a DJ kept everyone dancing through the night. 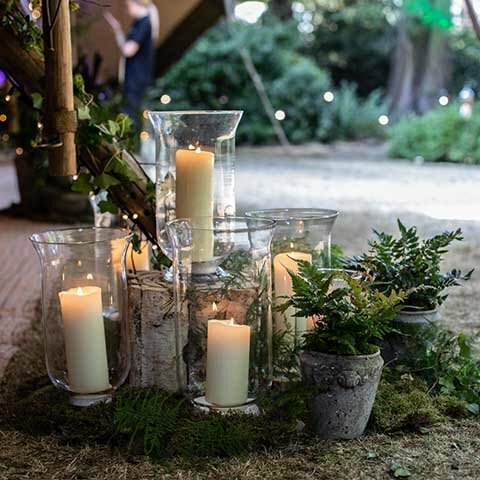 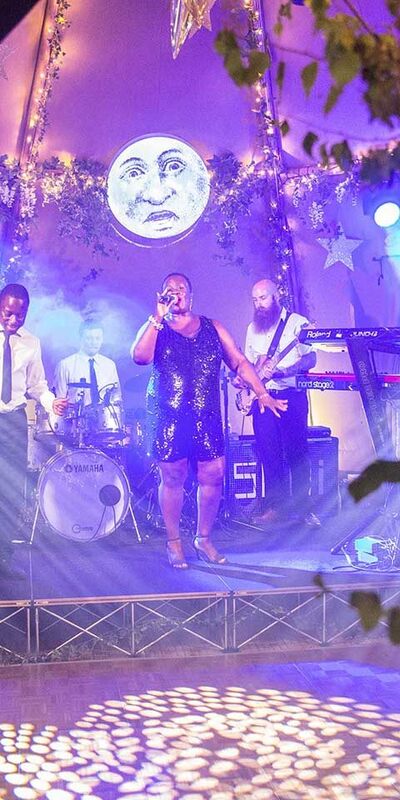 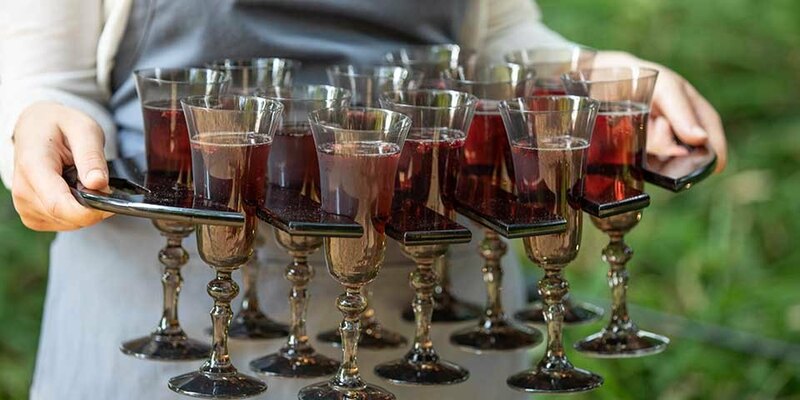 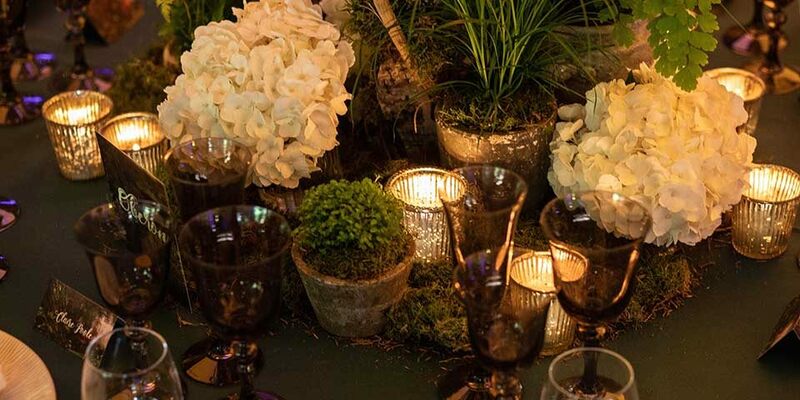 Created as a surprise birthday celebration for our client’s wife, this Midsummer night’s dream party delivered a huge and bewitching wow factor.